Happy Monday guys! 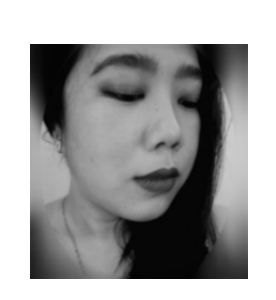 Hope you all enjoyed your weekend. 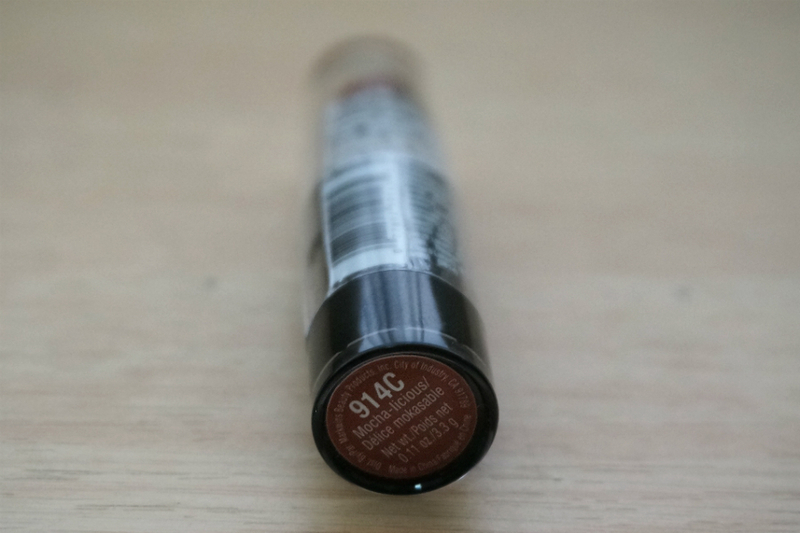 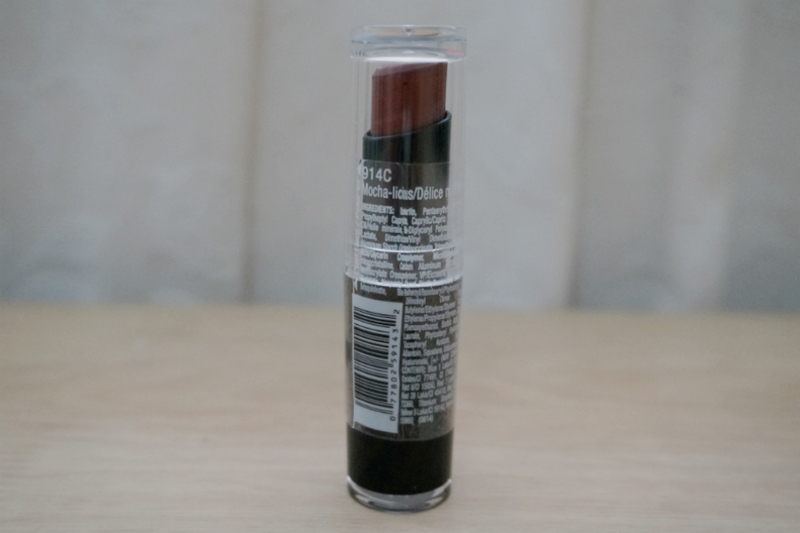 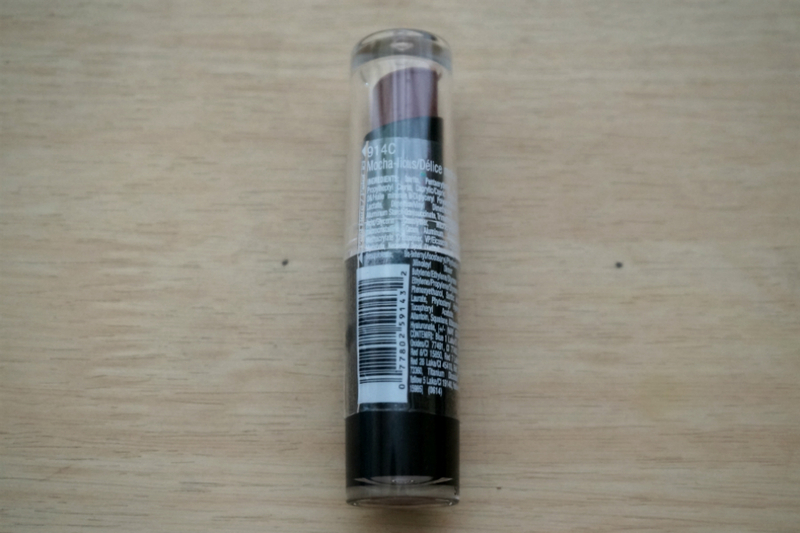 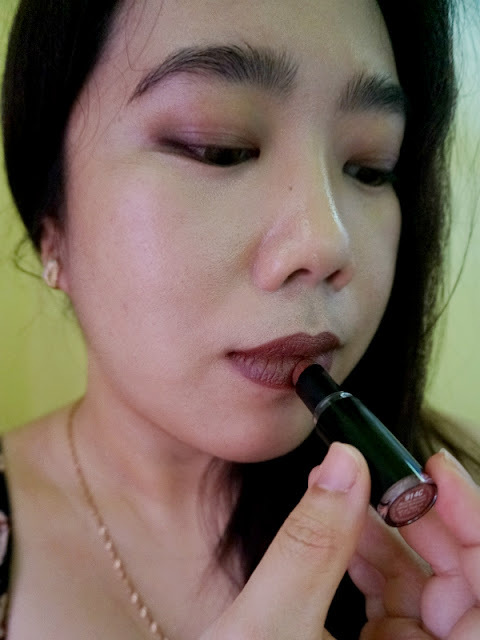 I am starting the week right with yet another lipstick review: Wet n Wild Mega Last Lip Color Lipstick in Mocha-licious. As with my past experience with the Mega Last lipsticks, Mochalicious is no different. 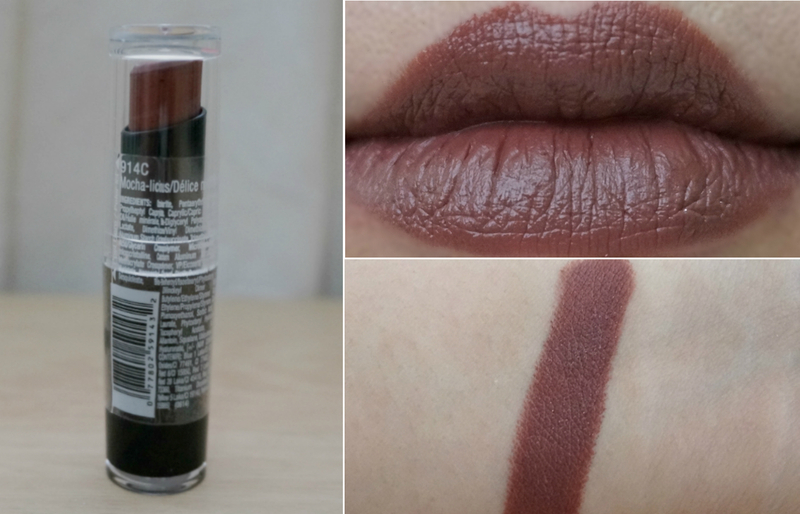 Texture is soft and smooth, with the lipstick gliding on to my lips with no difficulty. 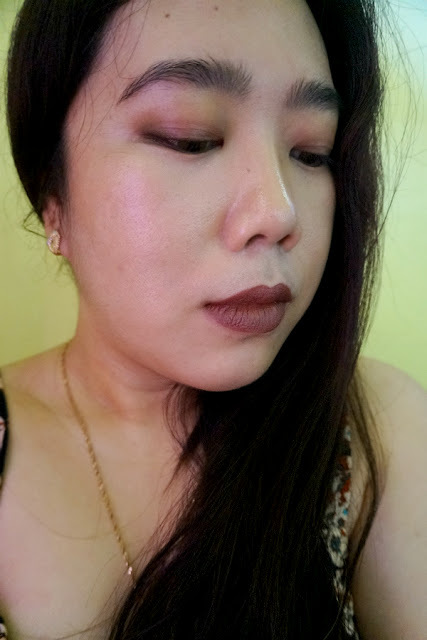 This is supposed to have a matte formula but I consider these lipsticks to be more satiny-matte - which is a good thing because they are not as drying as one might expect matte lipsticks to be. 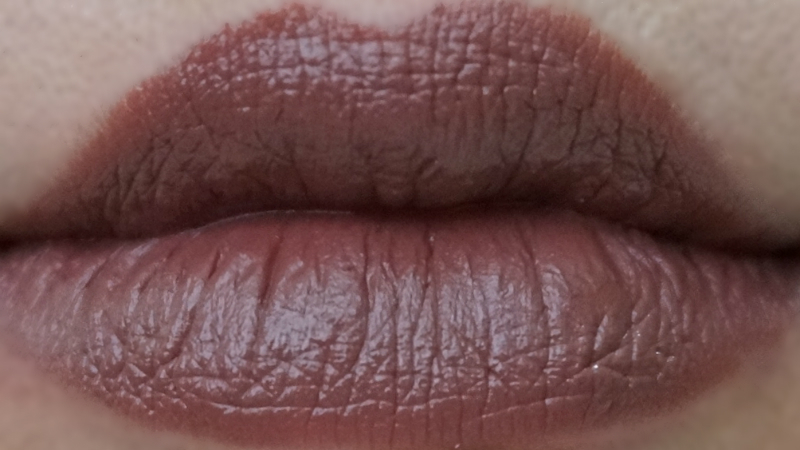 As you can see from the swatches, Mochalicious is extremely pigmented and opaque and one swipe covered up my lips. 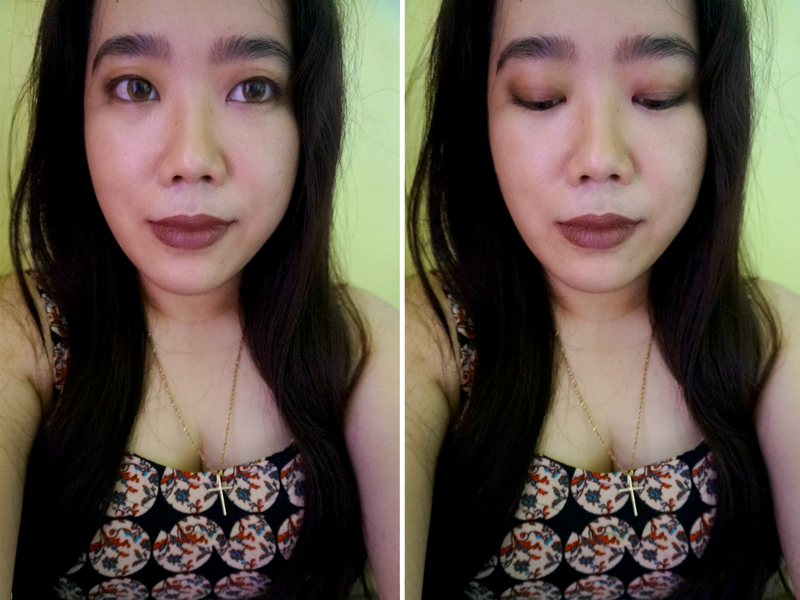 I didn't experience any chalkiness nor settling with this lipstick. 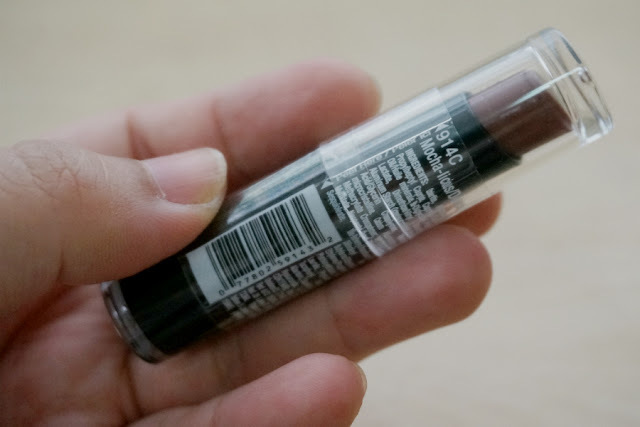 The color lasted on me for several hours as it wore out evenly on my lips, leaving a brownish tint. 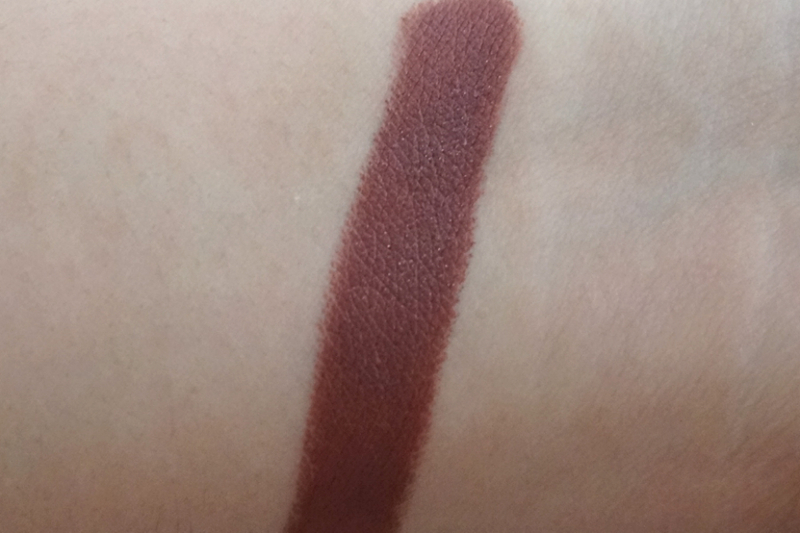 Since this is so pigmented, longevity is above average. You can certainly get away with just some tiny pats on the lips if you want to it to look fresh after a meal or snack.